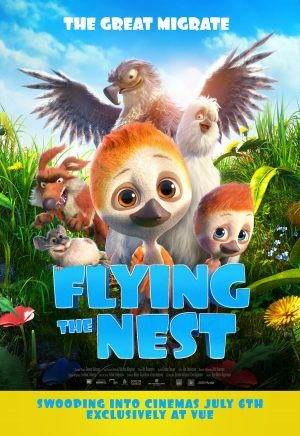 A little bird who can't fly is at the heart of this cute movie for little ones – read our review. 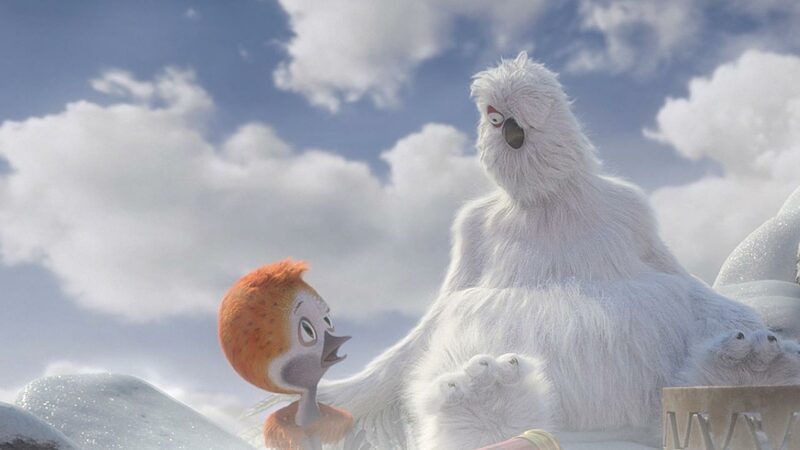 A cute Icelandic animated movie, Flying The Nest tells the story of Ploey, a plucky little plover chick who can’t fly, who learns about bravery and adventure when he is accidentally left alone after his family flies south for the winter without him. While adults may grumble that the movie borrows from classics like Happy Feet and Stuart Little, (there’s even a wormy twist on the spaghetti scene from Lady And The Tramp), little viewers will enjoy this prettily animated tale that features scary-but-not-too-scary baddies (including a nasty bird named Shadow and, of course, a bird-eating cat), a sweet little hero, and a few fun adventures. Fluffily adorable stuff for very little ones. The bird, Shadow, is quite frightening, and kids may jump during a scene when you think he may be dead only for him to rise up again. The cat may be a little scary for very small viewers but he is soon shown to be quite useless at catching birds.